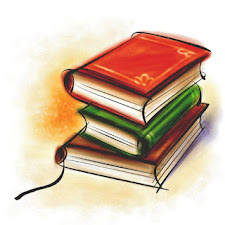 Becky of Becky's book reviews is hosting a Celebrate the Author challenge. The challenge is to celebrate author's birthday's by reading one of their books: 12 authors - 12 months = 12 books. The challenge runs from January 1st through December 31st, 2010. Not difficult, right. You can read the books in any order you like, but I'll probably be reading them in their birthday month. It took me some time to figure out which authors I wanted to read and what books I wanted to read. I gave myself one goal however. The books had to be one that have been on my shelves and just have not gotten around to reading. I've come up with an interesting list and look forward to reading the stories. Have fun with that challenge!! There are some great authors on your list!! This looks like a fun one. I may have to look into it. 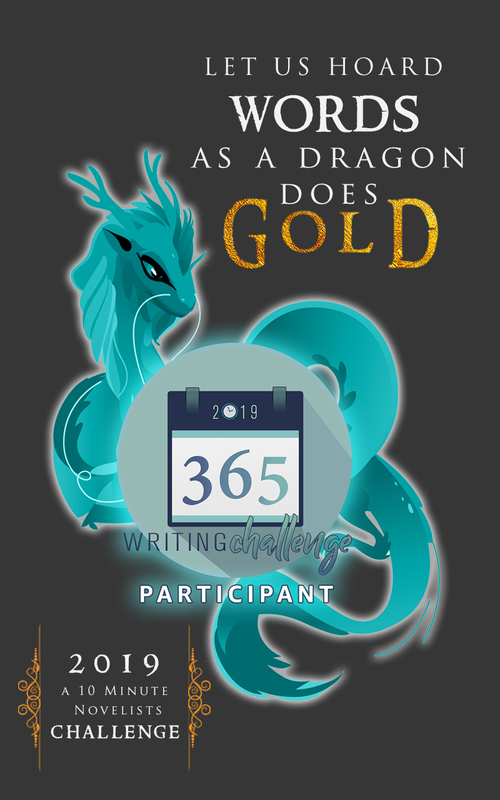 I see your NaNoWriMo status bar over to the right -- good job!